Poetry is my first love, but has since been ousted by flash fiction. Flash fiction is such a great way to practise lean, tight writing. I also like to dabble in haiku writing. 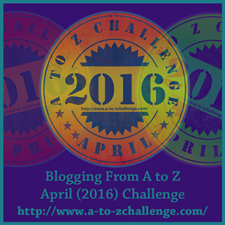 I’m visiting via the A to Z Challenge.